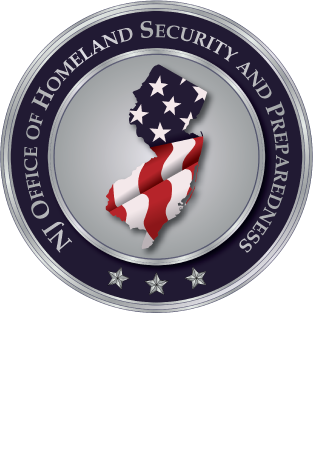 The New Jersey Office of Homeland Security and Preparedness is sponsoring a two-day training program titled: "Mass Prophylaxis Preparedness & Planning" (MGT 319). The program will be instructed by Texas Engineering Extension Service (TEEX), a member of the National Domestic Preparedness Consortium (NDPC). This course is a guide for local health officials and their partners in the local public health system to coordinate plans to provide mass distribution of medical countermeasures for the jurisdiction as they relate to the Division of Strategic National Stockpile (DSNS) Program. The purpose of this course is to enhance a jurisdiction’s preparedness and emergency response efforts by developing (or revising) a plan addressing an all-hazards approach towards Mass Prophylaxis. The course is delivered by two public health professionals and consists of a combination of lectures, small group activities and a tabletop exercise/game.